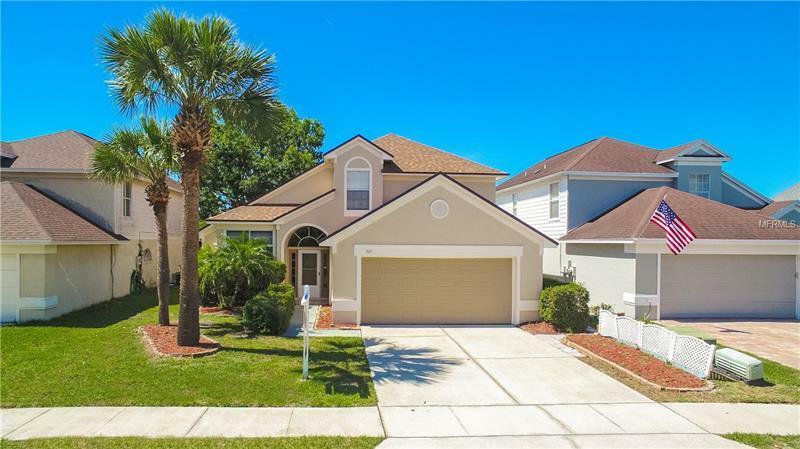 Don't miss your opportunity to live in this beautiful waterfront home in the highly-sought-after community of Greenwood Lakes! Exterior of the home has just been FRESHLY painted (new photos coming soon)! BRAND-NEW carpet just installed throughout the entire home! The kitchen has just been freshly painted, including the cabinets, and newer stainless steel appliances have just been installed! Enjoy patio access from your first-floor master bedroom leading to views of Greenwood Lake with your own private dock! All other bedrooms are located upstairs, affording tons of privacy. Amenities Additional Fees: Please refer to HOA docs. Pet Restrictions: Please refer to HOA docs.